I have since upgraded to a Logitech G502. Great mouse! The hardware programmable buttons are amazing as you can literally change the functionality of all the buttons and use them on any PC without using the drivers. 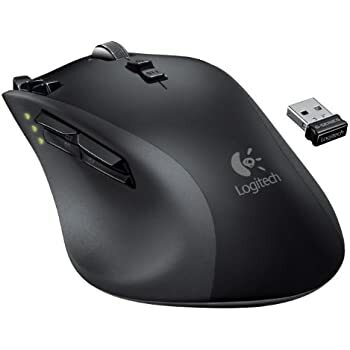 Its also great to have a hybrid wired and wireless mouse that can work both ways and doesn't just charge with its cable.